Traveling to a great city is always exciting on many levels, as great cities offer a wealth of spectacular attractions. Rome offers a rich history and culture, Paris offers art, architecture, and romance, while New York City offers a huge range of cultural, artistic and entertainment options. Along with all that New York offers in culture, it also provides a feeling of excitement that’s unlike any other city on earth. It’s no wonder why so many people make New York their top travel pick, as this city really has it all. Theresa 12/09/2018 . No Comments on Planning Tourist Destinations. Categories: Entertaint Music. 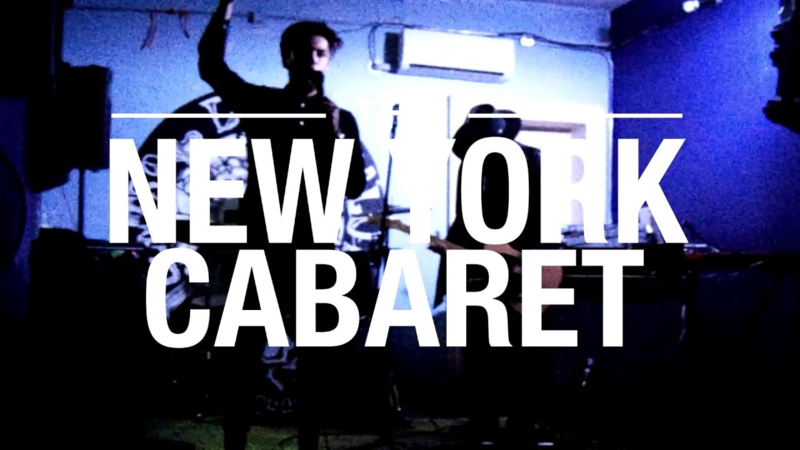 Tags: Cabaret, music, New-York.